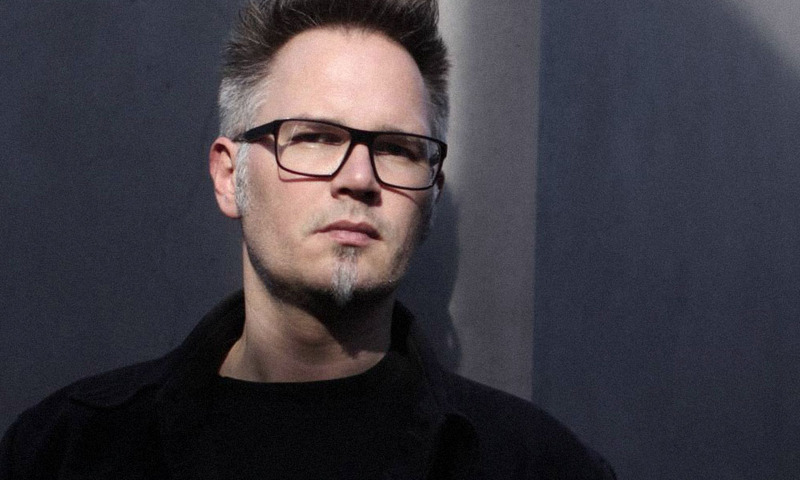 Born in 1972, Markus Reuter initially trained as a pianist before switching to guitar in the late 80’s, and subsequently ‘touch-style’ guitar in 1993. Soon after, he developed a unique skill for improvised composition, often employing loop-based technology in order to push the envelope of solo performance. Markus is aligned to several eclectic bands such as Europa String Choir, and String Unit (with Zoltan Lantos), both in the studio and live arena, as well as maintaining an ongoing relationship with electronic musician Ian Boddy – which has to date produced 4 albums and 2 virtual musical instruments. Since the late 90’s Markus’s mainstay has been the Anglo-German band CENTROZOON, alongside long-term musical partner Bernhard Woestheinrich, and English singer Tim Bowness (of seminal art-rock band No-Man). In early 2011 Markus Reuter joined the trio “Stick Men” with King Crimson bassist Tony Levin and drummer Pat Mastelotto.